Usually, some politicians put their signs in front of their opponents. Juvenile, I have always thought. Below is something more imaginative. 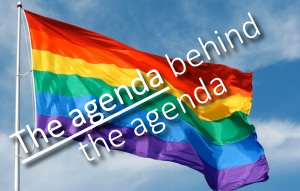 How about a sign about Casten’s LGBTQXYZ Agenda? Wimpy Ryan loses him votes! The 6th Congressional district supports LGBTQ rights, so we welcome your signs. Taking money from the NRA is one of the few reasons to support Roskam.